NOTE: Some of the handwriting is tough to decipher. If you find anything that doesn't make sense ( reporting marks/car number, car type, destination names ) - please let me know. 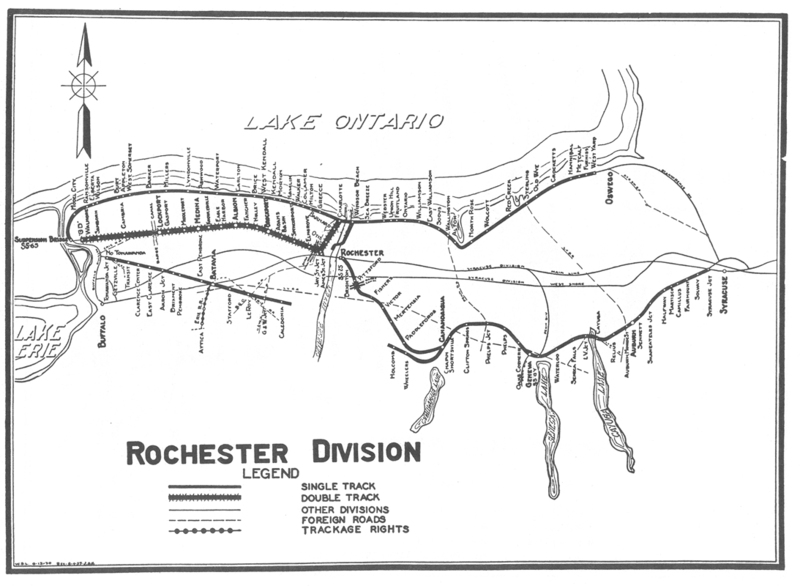 Many times a short form or nickname was used for the railroad, load or destination. In some cases, I've been able to figure them out, but not all. Please note that THERE ARE MISTAKES on the original documents - particularly with the car types and even more so with the destination names. I've attempted to correct some of these mistakes - but there are many that I did not correct. I've included the crew names in honor of these folks that ran these trains. Again, due to handwriting variances, there may be spelling mistakes. I have converted these files into an Excel spreadsheet to make searching these files easier. The master file is sorted by Reporting Marks. Download this file from here. HAMLIN - DUFFY MOTT - MOTTS APPLESAUCE, ETC. LYNDONVILLE - LYNDONVILLE VINEGAR CO.